If you are an employee at Naughty Dog, chances are that you are hard at work on cranking out Uncharted 4: A Thief's End. In an interview with GameInformer, Naughty Dog's Bruce Straley has commented that everyone at the studio has taken a break from their other planned projects and have been restructured into teams to deal with the latest Nathan Drake caper. This includes a team of brainstormers who are working on ideas for a potential The Last of Us sequel. When questioned about any hopes for a sequel, Straley responded, ""We're 110 per cent in Uncharted 4 territory now. Blinders on, make this awesome." "We totally get it, because we have those same feelings as well. We have brainstormed sequel ideas for The Last of Us, and we've brainstormed ideas for new games, but all of that is put on ice right now while we work on Uncharted 4." He also comments that Naughty Dog ever committing to a sequel for The Last of Us is still " big assumption." 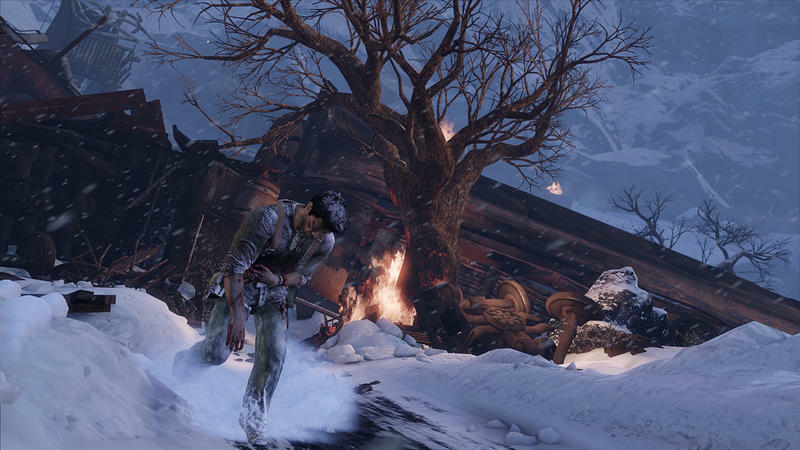 It might happen, it might not, Uncharted 4 is coming out in 2015. In other words, don't talk about it now! All of the goings on at the studio right now is Uncharted 4, and this will be the status quo until the game is finished. Then we can nag more about a sequel to The Last of Us. That gives you two reasons, along with actually enjoying Uncharted 4, to look forward to the release date later this year on the PlayStation 4.